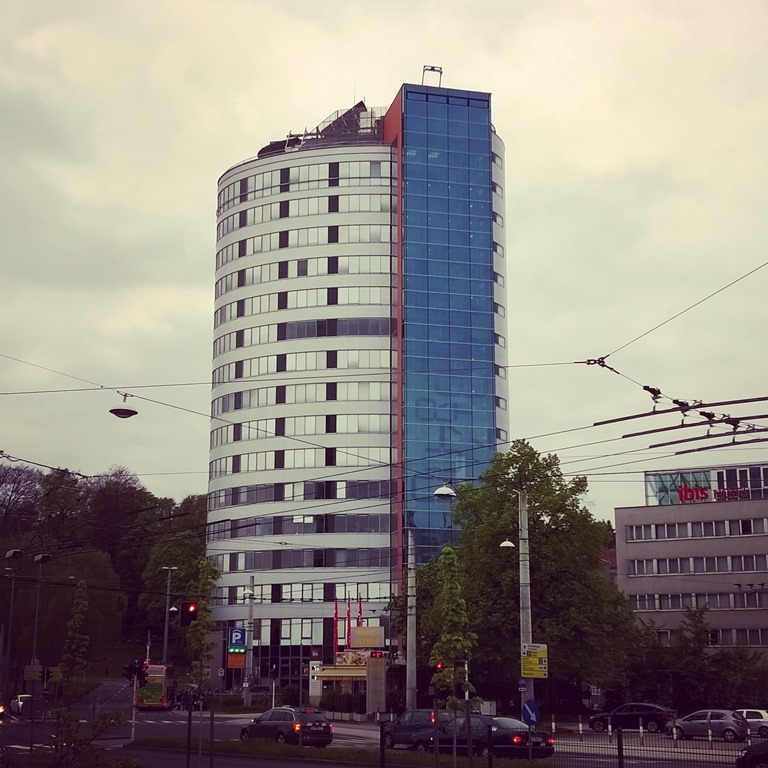 Wie jedes Jahr fand auch heuer das Global Azure Bootcamp für Österreich im Linzer Wissensturm statt. Wie immer , dank Rainer Stropek und Karin Huber, ausgezeichnet organisiert und mit spannenden Vorträgen versehen. Diesmal durfte ich gleich zwei Vorträge zu den Themen “Azure API Management” und “Azure DocumentDB” beisteuern. Unterhalb findet ihr die Verweise zu den Vortragsslides. Dort könnt ihr auch die Codebeispiele von GitHub herunterladen. 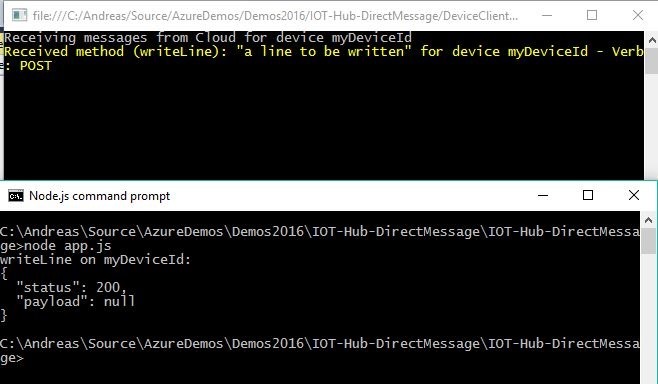 This is to anyone who wants to connect MQTT-Box to Azure IOT-Hub. 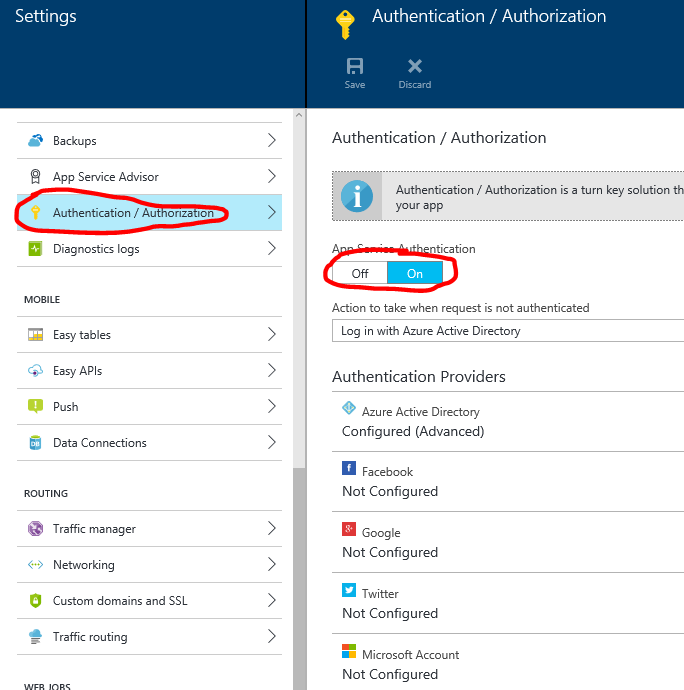 In my last post I was changing the Microsoft.Azure.Devices.Client implementation to enable Direct Methods. In this article I am showing how to setup MQTT-Box to be able to receive Direct Messages there. First and foremost you need to create a new IoT-Hub instance with “DeviceManagmentPreview” enabled. If you struggle with this have a look at this post. To create the shared access signatures we use Device Explorer which you can get here. After you have set up IOT-Hub and downloaded MQTT-Box and Device Explorer start up those tools. Switch to Management-Tab and click “Create…” to create a new Device. Lets name it “myDeviceId”. Leave the suggested keys and click “Create”. Click button “SAS Token…”. Select your device, set the time to live (TTL) to 1 and click “Generate”. Then hit the “Subscribe”-Button. Now you need to start the node sample from this article to send a direct message to your device on your IOT-Hub. As a result you will receive the message in you MQTT-Box. Now use the node client to send a direct message again. 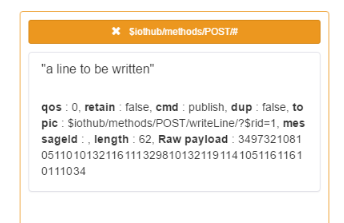 Have a look at the results in the orange box and quickly copy the number after “$rid=”. After the second call it should be “2”. In the image above it is “1”. Our voices have been heard! Check out the new preview sample on Azure AD B2C with Implicit Flow Microsoft has released and provide feedback! I do not know if it is just my portal which is missing the “Enable Device Management PREVIEW” – Checkbox when creating a new IOT-Hub. It is still described in the article “Tutorial: Get started with device management” from Juan Perez . You still can create it with an ARM Template by setting the “Feature”-Field to “DeviceManagement”. I have written an ARM Template for an IOT-Hub with Device Management which you can download here. Be aware though, that this only works in certain regions like NorthEurope (but now WestEurope). There is a new preview in town. With this you can invoke a direct method on a device. Currently only MQTT devices are supported in this scenario. There is a nice article with some NodeJS samples. 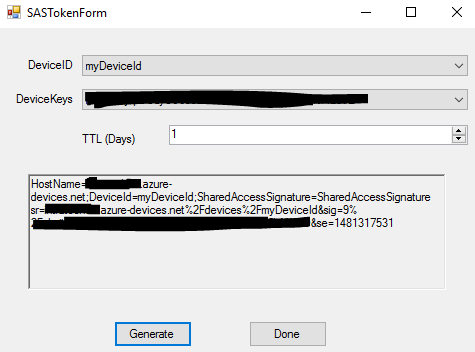 When Roman Kiss posted on the Azure Forum that he would like to write his simulated device in C# I thought this might be an nice opportunity to figure out why this does not work. Well the answer is pretty simple: It is not yet implemented in the C# SDK. This was the most difficult to find out, because I did not expect this “hack”. Expect the unexpectable! // CHANGED => You need to add this weird suffix to make it work! Here I added the method topic subscription! A little change here to prevent that this method “destroys” our carefully constructed topic name earlier. 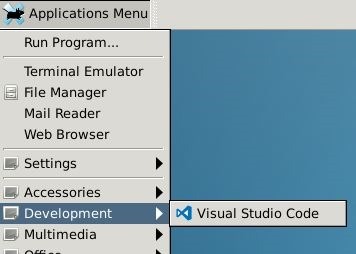 Setup the new cross-platform ASP.NET Core with Visual Studio Code on a Linux machine quickly? It’s a bit tedious to do all the required installation bits, not to mention to figure out the little issues. Using our new ARM-Template you can setup such Box on Microsoft Azure with a single click on the Deploy-Button (if you have an Azure Account already, if not get one here)! Later use Remote Desktop Connection to connect to your machine! Computer:<DNS-Name>.<Location of Resource Group>.cloudapp.azure.com. Enter your credentials in the xrdp login dialog. 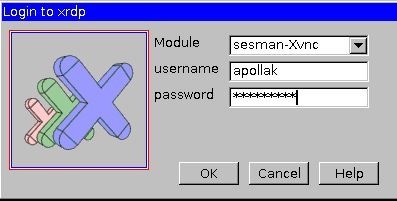 Make sure “sesman-Xvnc” is selected! You find Visual Studio Code under Development. Or you can start it from the shell with “code .”. 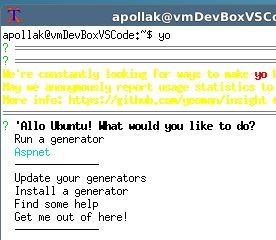 You also may use Yeoman with the preinstalled ASP.NET Generator. Read more about the ASP.NET Generator at the blog of Scott Hanselman. 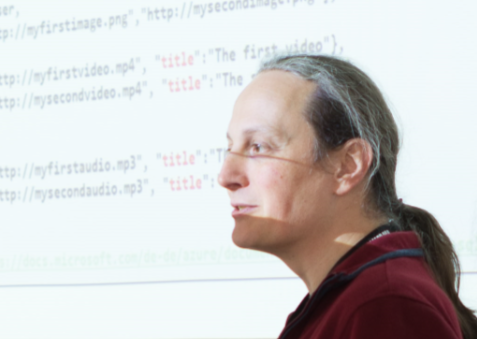 I recently had the opportunity to give an introduction into API Management at the Global Azure Bootcamp 2016 in Linz. You can find the pickings of that event here (german only). I decided to publish my slides about API Management but also some information about the demo environment I used. First and foremost, to play around with Azure API Management you need a Microsoft Azure Subscription, which you can get here. 1 developer instance of API Management managed through the classic azure portal. 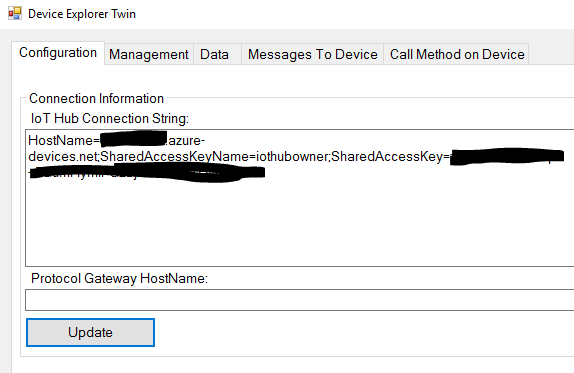 1 azure active directory instance managed through the classic azure portal. If you plan to create API Apps yourself I recommend to use the template “Azure API APP” in ASP.NET applications. This will come preconfigured with the Swashbuckle packages which allow to create an OPEN API SPECIFICATION (formerly known as swagger) document straight from your code. You can read more here about how to customize the swashbuckle generated api definitions. Now to my sample code. Since there is plenty of documentation on how to use API-Management (you can find an incomplete but helpful list in the last slide of my presentation). My JWT-Token demo is based on the presentation from Darren Miller (see time – 7:30). Therefore will focus instead on some specifics in the AAD Integration of the API app “CalcEnterprise” and the web app “CalcEnterpriseClient” which I have secured with AAD. With the second option I can my Client App as Service Principal to authenticate to my API, which hides the original identity for the API. Feel free to clone my source code from my github repository and play with it. You need to replace following placeholders with actual values and deploy & configure your apps to Azure of course. First restore all packages – For some reasons I had issues in the Calc-Project with not loading the correct DLL for System.Web.Http and others (funny enough it shows errors in Visual Studio 2015 but still compiles fine *lol*). Closing the Solutions and opening the Project-File instead fixes this.